Kiteboarding Asia (KBA) was founded over 16 years ago in 2001. Over these years, KBA has brought this sport to relevance and has now expanded its operations to over 10 locations! 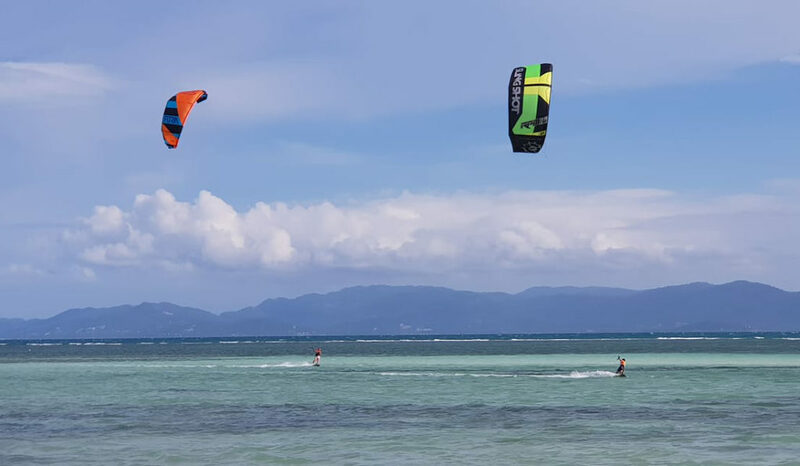 Koh Phangan is one of the best locations in Thailand for learning and practicing kiteboarding thanks mainly to the stable winds and shallow flat-water lagoons. KBA is also the official distributor for many of the top kiteboarding brands including Cabrinha, Airush, F-One, Slingshot. Furthermore, their instructors are IKO certified and most have at least 7-10 years of teaching experience – with many winning competitions across Asia. You are in the best of hands when learning to kite with KBA! 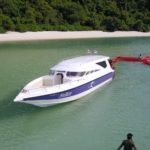 KBA is also the only kite school that has 2 proper beach set-ups on the island – providing compressors, showers, toilets, chill out area with tent and hammocks. 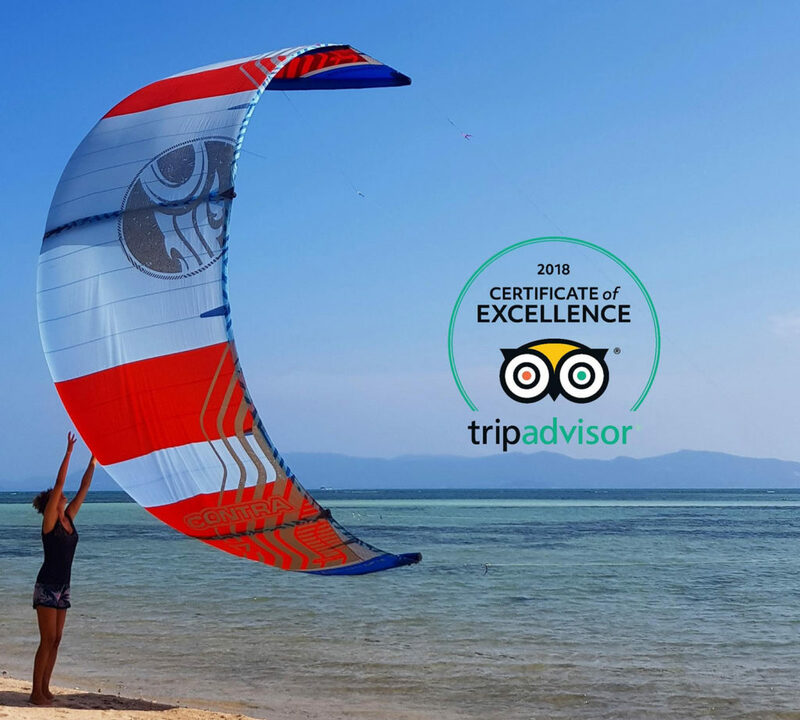 What this means that no matter which direction the wind is coming from, KBA has the facilities to support a first class kiteboarding experience for you. Main set up is located at Lime n Soda Resort (Thongsala beach) from mid-January until October. The second set up is found up north in Chaloklum, next door to Chaloklum Bay Resort, which is used mostly from November until mid-January.